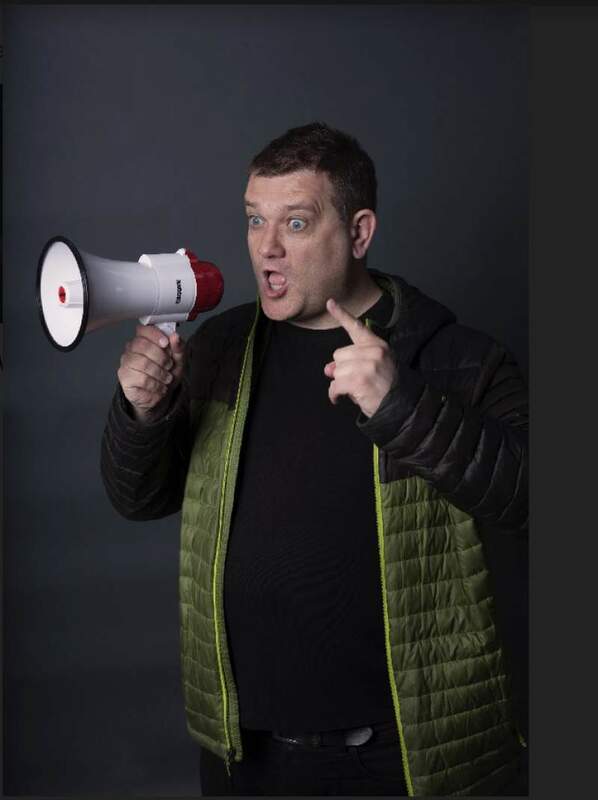 Gavin Webster is a comedian who has built a career on doing things his own way. Effortlessly inventive with his comedy, Gav has launched a new weekly night at The Chillingham pub in Heaton. Set to give a platform to professional comedians wanting to try new things, and brand new acts doing some of their very first gigs, this is a set to be a night where anything can happen. The room is perfect to build a warm, supportive atmosphere, and with Gav as host, you know you’re in safe hands. He’s lined up professional acts like Lee Kyle, Sammy Dobson, Simon Donald, Carl Hutchinson and a whole load more, so there’s a chance to see acts you’d usually be paying a tidy sum to see for free. He’s also throwing in a weekly scratchcard and a meat raffle, because why not? This is as an authentic comedy experience as you’re likely to get, all for free, so mark Mondays in your diary as a day for top laughs in the best company. Gav’s Sinister Monday Club is at The Chillingham, Newcastle every Monday.